Find out what identify theft consists of and how to keep yourself as safe as possible from this growing crime. 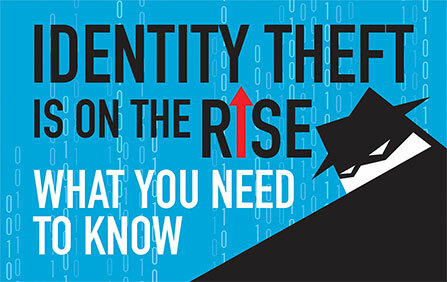 The Federal Trade Commission has many tips and solutions to the problem of identity theft. 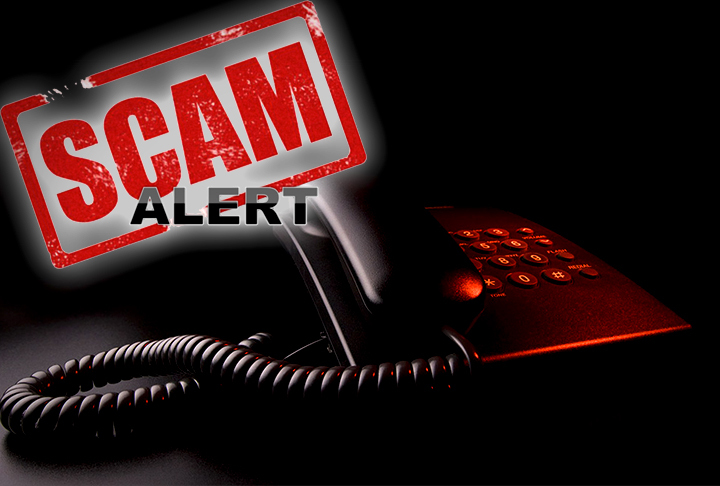 This information is to inform residents of scam artists who use the telephone to take advantage of residents. Scam artists are on the rise and targeting seniors. A resident recently received a phone call from someone claiming to be from the U.S. government. The caller advises people that they will receive $5,000 for being good taxpayers, but they must provide a checking account number to receive the money. This example of a telephone scam is but one of many scams. Consumers lose more than $40 billion a year to telemarketing fraud. People over 50 years of age are especially vulnerable and account for about 56 percent of all victims according to a recent study by the American Association of Retired Persons. Scam artists often target older people, believing they are likely to be home and have time to talk with callers. It is illegal to solicit money (among other things) under false pretense. If you receive a phone call or an email from an unknown source trying to get donations, contact the Office of the Attorney General to make sure that the organization is legitimate. Every nonprofit organization must register with this office. Finding the answers to questions about elder issues can sometimes be confusing. The Office of the Attorney General has a statewide, toll-free telephone hotline to assist individuals on a wide range of elder issues. Call this hotline at 888-243-5337 or for TTY service call 617-727-0434.